Once again, this is verbatim. And I don’t even have to obscure any URLs or phone numbers this time! And who does Rejean Annette think she is, anyway, calling me a JIRK like that? Heh. But does 31207 play a part? Ah, how I love geeky humor. And oh, yeah… I was going to quote a few random numbers in the subject line, but as someone on Fark’s comment thread pointed out, they’re copyrighted. See the “search inside” feature for proof. Cooper Tires‘ typographically self-referential logo is rather well-known amongst the typographic community, but it’s hardly the only logo of its ilk. In fact, I noticed something very similar today while watching someone drink a Slim-Fast shake. 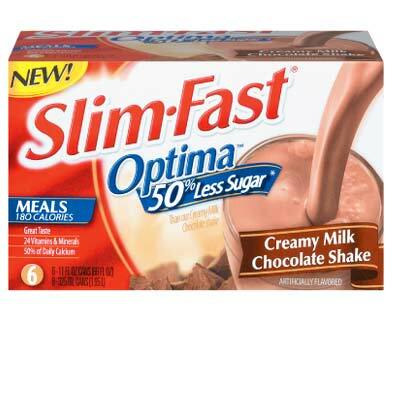 You see, Slim-Fast has a line of diet foods for sale with the brand name of Optima. I’ll give you one guess as to what font the logo is based on. …and wow, they must’ve done something with the prescription, because everything suddenly looks three-dimensional. As I may or may not have commented before, it used to be that everything looked relatively flat– some depth, but not a great amount– but now things actually stand out noticeably from the background! Even weirder… I was just taking my glasses off and putting them back on for comparison, and it’s unreal. Take them off, everything’s flat; put them on, things stand out from the background. Repeat ad infinitum.